With my work obligations, I struggle to find time to read a book for pleasure. Recently, however, one title caught my interest: Proof of Heaven by Eben Alexander, M.D., teased my curiosity due to the subject matter. Dr. Alexander, a neurosurgeon, describes his near death experience, while he lay in a coma for 7 days due to a rare brain illness, this illness shut down the portions of his brain responsible for thought and emotion. Here was a book describing the afterlife, offering proof of heaven and describing the doctor’s “miraculous” recovery. Of the most interest to me was that the book was written by a medical doctor, a man of science, a neurosurgeon no less. After reading the book, it was clear the book came to be a best seller, not for the writing, but because of the subject matter and who it was written by. Obviously, my initial temptation to read the book was shared by other readers. 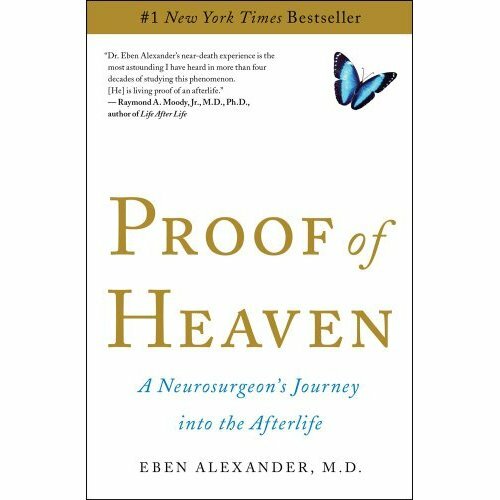 While I was disappointed with the book itself and felt like Dr. Alexander really provided no further insight than previous writings explaining near death experience or offering any proof of heaven, what came through clearly for me in this book was the fact that Dr. Eben Alexander was adopted as an infant. Dr. Alexander provides some brief insights into his adoption experience, his birth family and his emotions and feelings about being an orphaned child and being adopted. His near death experience also includes a thread of this adoption theme in the end of the book. While the book provided little insight or proof of his experience, what it did provide was the fact that Dr. Alexander was an extremely successful neurosurgeon and he was adopted. This doctor clearly was intelligent and his adopted parents provided him with the necessary tools and love to graduate medical school and become a successful surgeon. However, the foundation for this was already within him, his ability to achieve these goals, his potential. The talent and intelligence that resided in this child were present at birth then developed through the love and nurturing of his adoptive family. That then leads me to ask, what about all the other children in orphanages that have talent or potential? How much talent and potential are we missing as a society while we do nothing to help the children with no families to nurture this talent? All children have talent and something unique to offer humanity. When they struggle to eat, have no home, no loving parents, are we not losing this human potential? Are we losing the possibility for one of these children to make a difference in the world? What if one of these children is the next Einstein, DE Vinci, Michelangelo or Darwin? What if one of these children is the next Mother Theresa? We all struggle with death and wonder about thoughts of the afterlife, especially when we hear horror stories of innocent children being gunned down senselessly in Newtown, Connecticut. We are comforted by stories such as Dr. Alexander’s story during life events that seem to be senseless. While I found nothing profound in Dr. Alexander’s book, his message about adoption comes through loud and clear. He was given a chance, not only when he woke up from his coma, he was also given a chance by an adoptive family to watch his potential blossom. While I was disappointed with Dr. Alexander’s writing of the afterlife, I was pleased to have been provided insight about his adoption as part of his story and how his adoption affected his life and even his afterlife. 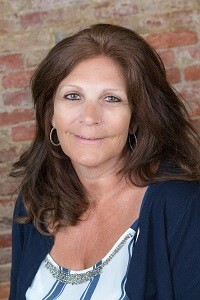 Sonja Brown works as the International Program Director for MLJ Adoptions’ programs in Burkina Faso, Democratic Republic of Congo, Haiti and Samoa. Sonja is also proud to work directly with our Individualized Country Program families who are adopting from countries where no adoption service providers currently operate.